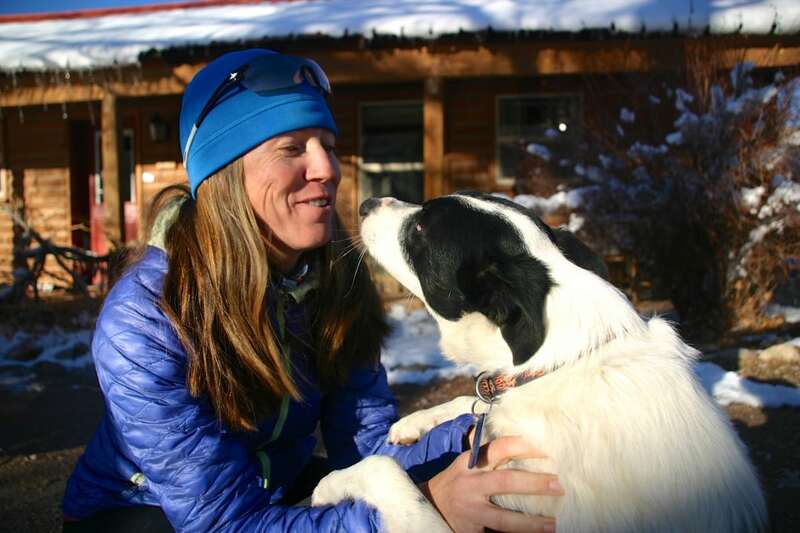 Hi, my name is Meghan M. Hicks and I’m iRunFar.com’s Managing Editor. Since the beginning of 2013, I have worked full time in managing the website’s editorial wing. 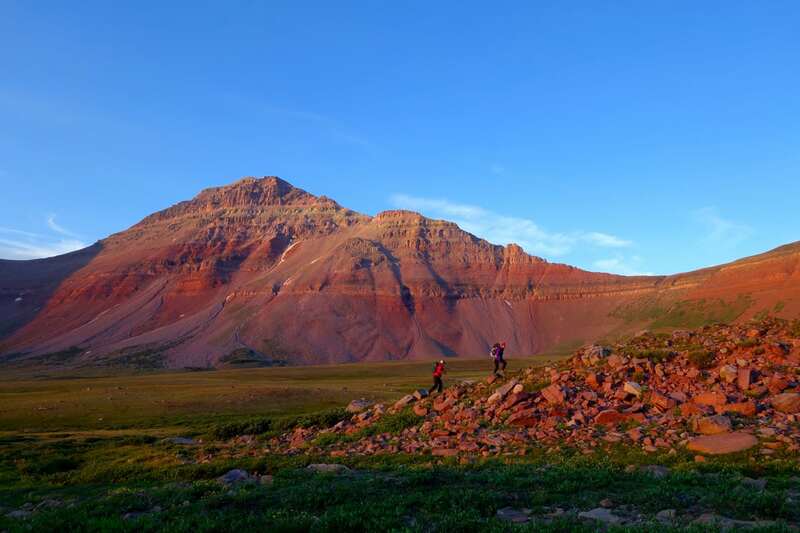 Before that and starting in 2009, I have been a part of iRunFar first as a volunteer, then as a contributor, and beginning in 2011, a part-time editor. While I was a runner through high school, college, and beyond, I discovered trail running in 2004. I competed in my first trail race in 2005 and my first ultramarathon in 2006. 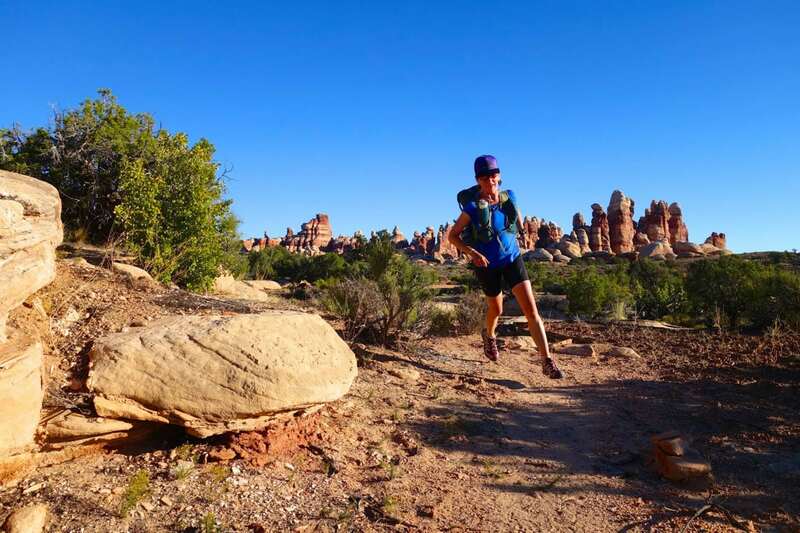 I additionally came to trail running with years of experience in traveling, hiking, backpacking, and mountaineering, so the adventure aspect of trail running speaks to me more than any other of its parts. In addition to my work with iRunFar.com, I am the co-author with Bryon Powell of Where the Road Ends: A Guide to Trail Running, which was published as a trail running how-to in 2016. I am also a contributing editor for Trail Runner magazine and I was the trail running columnist for the iconic Marathon & Beyond before it shuttered its publishing doors. ESPN The Magazine, Competitor Magazine, Runner’s World, Trail Runner, UltraRunning, a number of regional newspapers, and many other outlets have called on my experience with the sport for their stories. It is my passion to tell the stories of our sport—who we are, why we run, and the ways running changes our lives and world. I don’t keep count, but I have finished more than 60 trail races and ultramarathons. I have been a frequent podium finisher during my 13 years and counting with the sport. In 2013, I won the Marathon des Sables, a stage race in Morocco. In 2016, I completed the Nolan’s 14 route in Colorado and set the women’s fastest known time on it. In 2017, I finished the Bob Graham Round in England, becoming one of the few Americans to yet undertake this iconic fell-running adventure. In 2018, I won three races ranging from a half marathon to 100 kilometers in length, and finished in the top five of three more. For three years prior to working full time for iRunFar, I worked as a freelance writer and editor. And before that, I worked for a decade in interpretive education and communications at three national parks: Big Bend, Yellowstone, and Yosemite. My undergraduate degree is in geology and my master’s is in resource interpretation, a form of education. 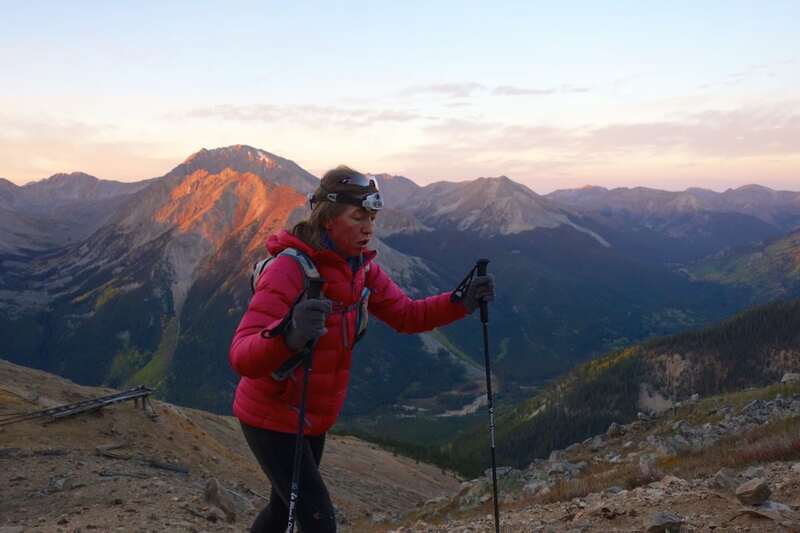 Trail Runner magazine article about finishing the Nolan’s 14 line in Colorado.